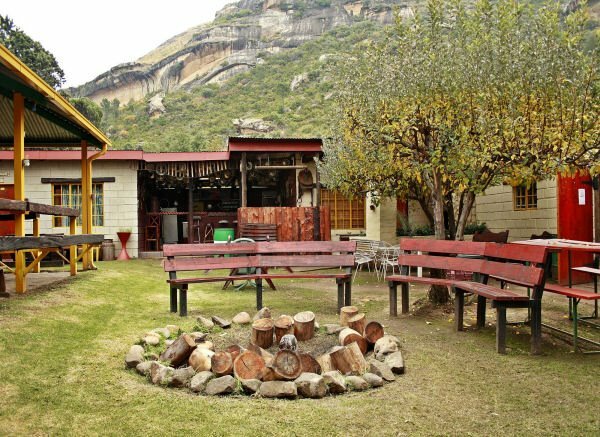 Known for its spectacular sandstone mountains and wonderful climate, Clarens is one of the most picturesque spots in South Africa. 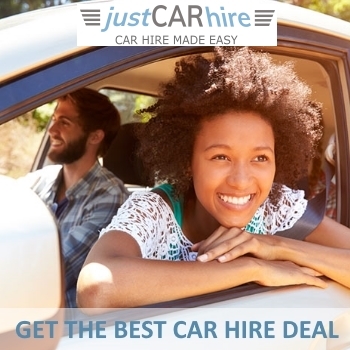 Situated 20 km’s from Golden Gate, 40 km’s from Bethlehem and on the Northernmost point of Lesotho, we are about 4 hours normal travelling from Durban, 3 hours from Johannesburg, and 3 hours from Bloemfontein. Nearby you can visit Golden National Park which is a 20 minute drive from the backpackers, as well as the Lesotho border post which is about a 40 minute drive away. 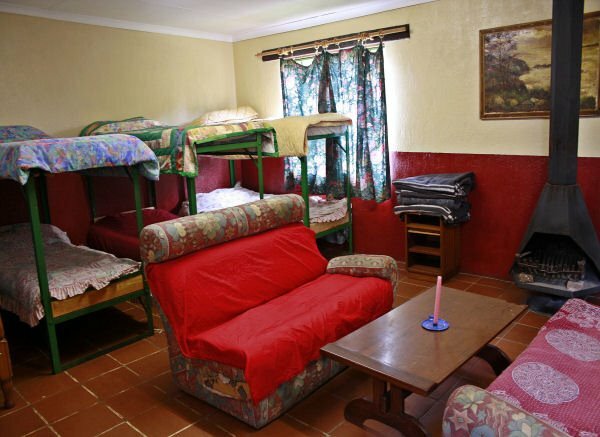 We offer a variety of accommodation types comprising of individual self catering units, group self catering units and dormitories. 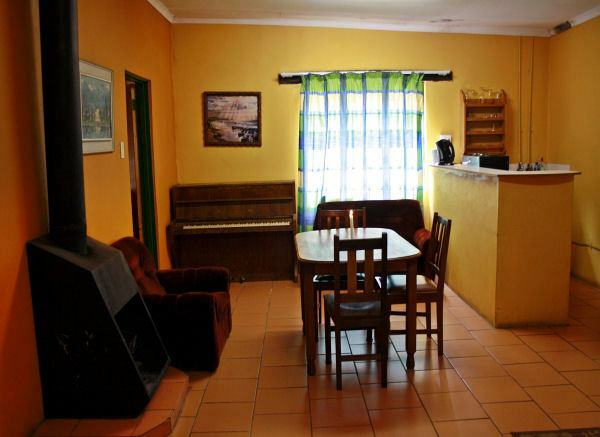 A communal braai and kitchen area is available, accommodating up to 50 guests, with a children’s play area also on premises. 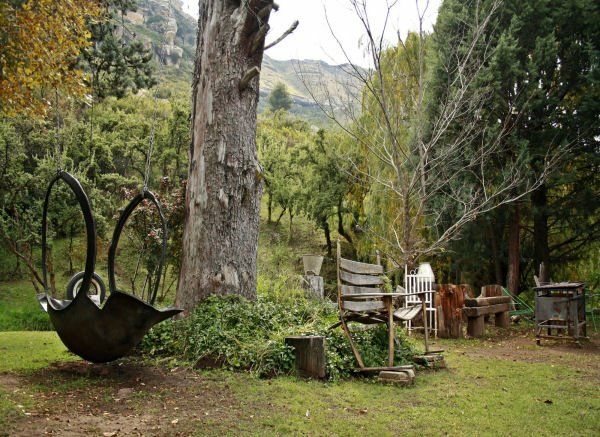 We’re in walking distance of Clarens town, where you’ll find ample restaurants, shops and art galleries. 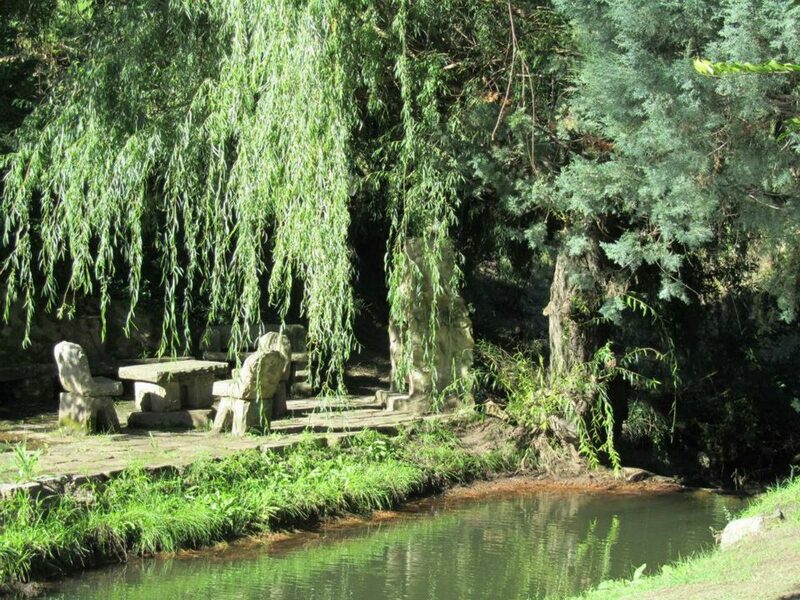 And if walking is your thing, beautiful hiking trails is easily accessible from Clarens Inn and Backpackers.